Louis was part of the 108th Infantry and mustered in Aug. 1862. Two Gross families, James and Abraham came to the Mecosta area in 1869. They came with the Tom Cross family. James and his wife Mary, purchased land near the Morgan farm in Mecosta, Michigan, while Abraham and his wife Elizabeth settled near Millbrook. Abraham and Elizabeth had four children named Louis, Mary Ann, Martha and Ben. Louis married Emily Anderson of Little River. 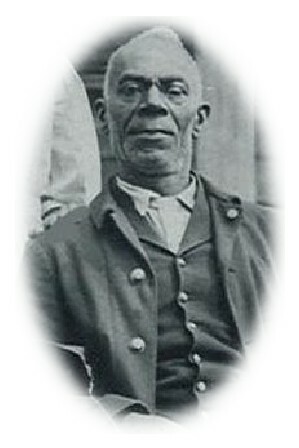 Louis served in the Civil War and often shared these stories with others in the community. Louis and Emily's children were: Noah, Belle, and Elizabeth.